Meet the team that makes the Bennington Free Press happen. Nam Phuong (Nam) is a conversationalist and motorbike lover from Hanoi, Vietnam. She likes to write about women and how people move through space. Nam studies digital media, public action and Spanish. She loves dancing, making food with friends, portraits, and postcards. Jorja is a native Oklahoman and a tentative fan of cats. By day, she studies climate change in the hopes of becoming an environmental journalist; by night, she kicks up clay in the ceramics studio. She enjoys reading and writing about coral reefs, gender politics, and subversive artwork. 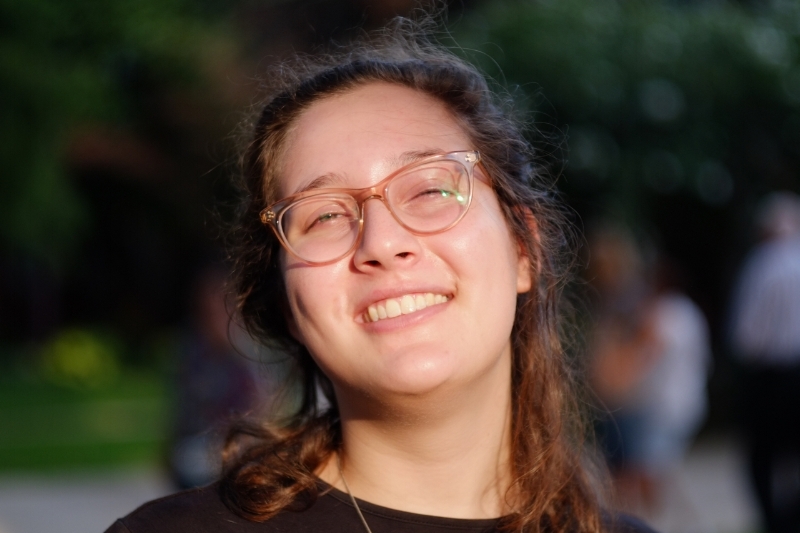 Allie is an essay enthusiast studying inequality within human-environment interactions, creative writing, politics, and psychology. 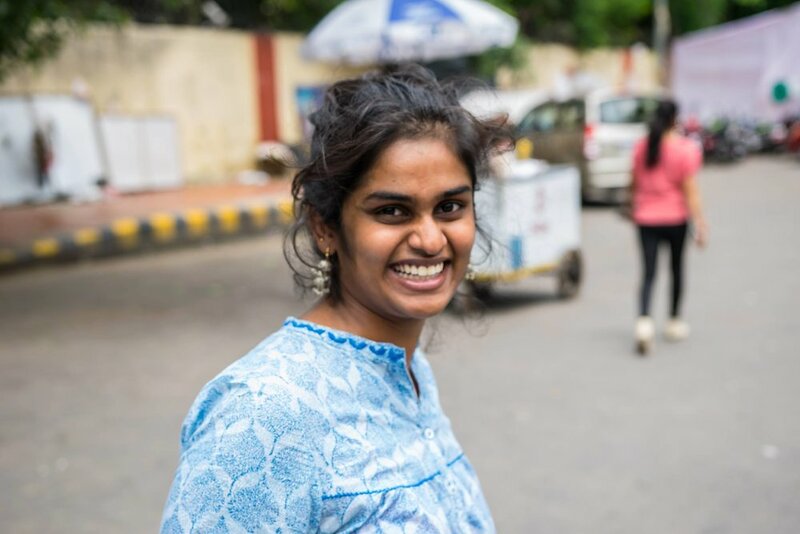 All Shachi wants to do is tell stories and make people care about the world around them. Phoebe is from New York by way of Switzerland and South Africa. She likes poetry, photography, feminism, and Patti Smith. Soumya is learning the art of listening, responding in her writings and navigating between identities. Drawing from Arundhati Roy, Fatima Bhutto and Sadat Hasan Manto, she is constantly striving to put a face to the unknown through her writings. Born in El Salvador, educated in the Netherlands, Valeria intends to make Bennington her home through her illustrations in the BFP. Valeria hopes to tell stories and move people through her illustrations. In her free time, you will see her laughing with her gal Leslie Knope from Parks and Rec. Ash is a New Orleanian and lover of all things Southern. 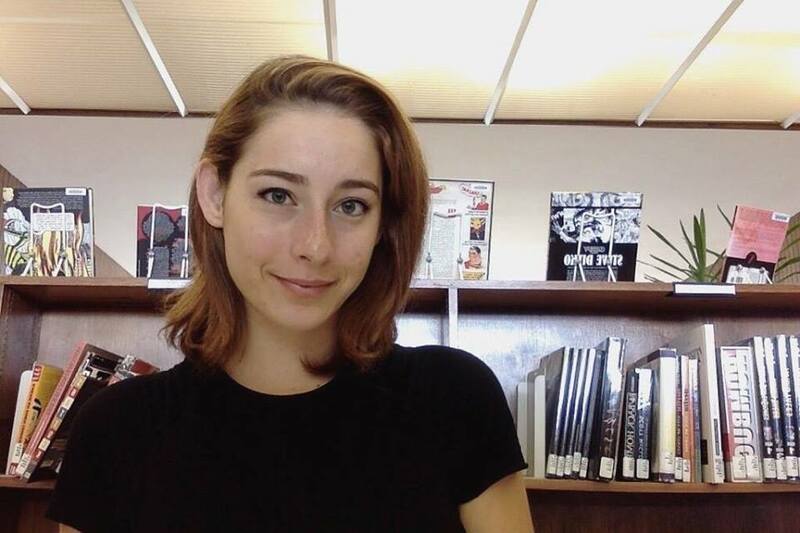 As a “librarian-in-training,” Ash thinks critically about the circulation and access of information and history and is concerned with ancestry, lineage and maintaining the records and narratives of people erased from the national historical narrative. Ash is also a flutist, a proud auntie, and a dyke searching for her black queer legacy in the archives. Michelle is a coffee and chocolate lover from the middle of the world Quito, Ecuador. She is studying writing as a form of communication to address social issues, share cultural identity, and promote change. Michelle enjoys watching soccer and tennis matches, and when she is not writing or reading, she is either dancing or cooking. Jailynne is a first-year Bennington student pursuing History, English, and Politics. Jailynne enjoys reading current events and news as well as a side of poetry from various poets. She loves writing, trail running, and most of all her curly haired dog Cocoa. Sophie is a California native who loves nothing more than an open road and a killer playlist. Sophie is interested in cultural studies with an emphasis in music, literature, environmental conservation, political science, and peace studies. She enjoys sound sculpture, humorist pieces, a piping cup of hot tea and a nice plate of corned beef hash. Ellery started in journalism because their best friend became the editor for a failing high school newspaper and said to them, "Hey I need more writers really badly and you’re grammar is pretty bad but I guess you’ll do.” Their friend ended up whipping that paper into pretty good shape. They like their dog Pepper and aim to be on the show Survivor one day. DaEun is a Third Culture Kid, a South Korean who grew up in a foreign country called Kyrgyzstan. As complex as her own identity, DaEun has a variety of interests including psychology, medicine, sports and music. She aspires to be a witty writer, a professional psychologist, and a mellow musician. Emma is an art lover and animal enthusiast from New York City. She hopes to study every topic she can get her hands on, and enjoys writing, drawing, cooking, and procrastinating in her free time. Hopefully, one day she’ll be a fully fledged story teller.